We are the original Nerf War Party Center, with the largest Nerf Gun Collection to the cooliest war zone. 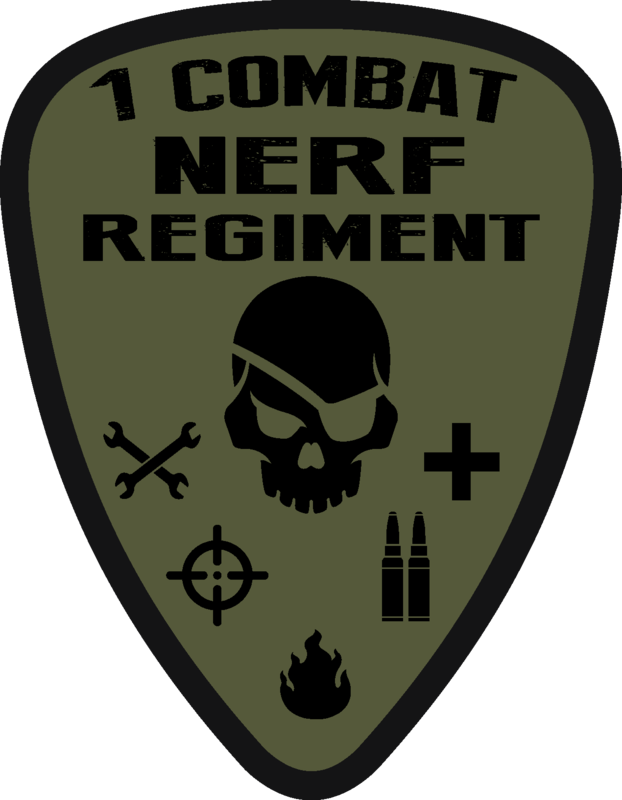 From Nerf Bootcamp to Nerf Zombie Apocalypse we have all your Nerf Needs. We welcome everyone Men and Women, all levels, and shapes and sizes we are more than just a place to lift or do BJJ we are a community. Our BJJ & Kettlebell Team has competed at local, provincial, national and international levels. We have World Champions to Beginners sharing our training floors. 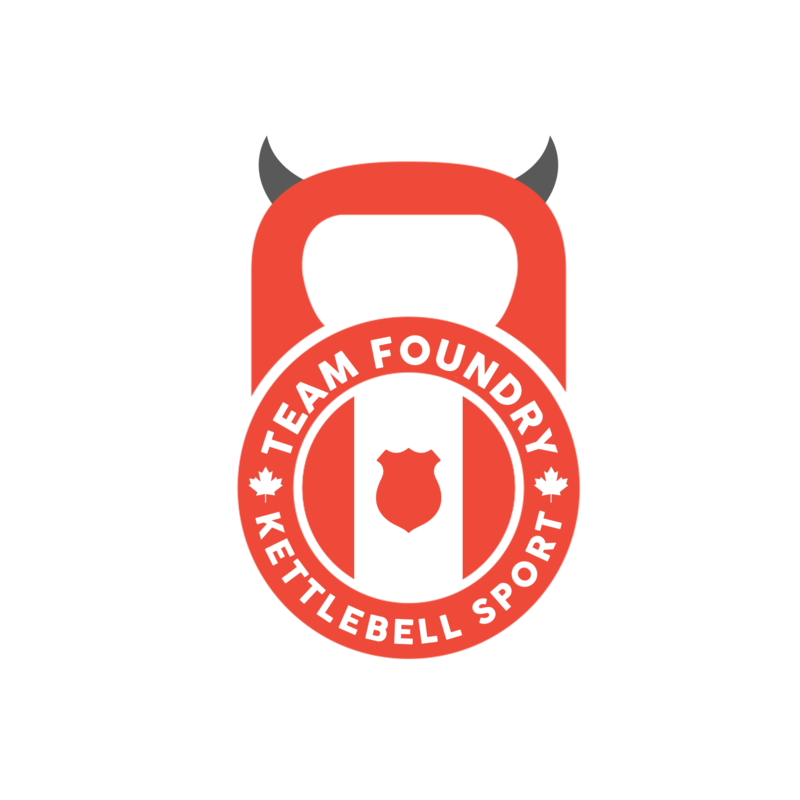 #TEAMFOUNDRY are the most decorated Kettlebell Sport Team in Canada, in the IUKL, AKA/CKA. We home to multiple Masters of Sport and World Champions Amature & Proffesional. Misty is one of only a few Registered 2nd Degree Blackbelts in Canda and in 2017/2018 Misty ranked 3rd in the World for Master 4 through the IBJJF. Kettlebell Sport Coach and Instructor's in Multiple Organizations. Kettlebells for Fitenss and Strength and Conditioning alomng with Certification Training for Warriors Level 2. Registered Brazilian Jiu Jitsu School & Blackbelt and Instructor with IBJJF.